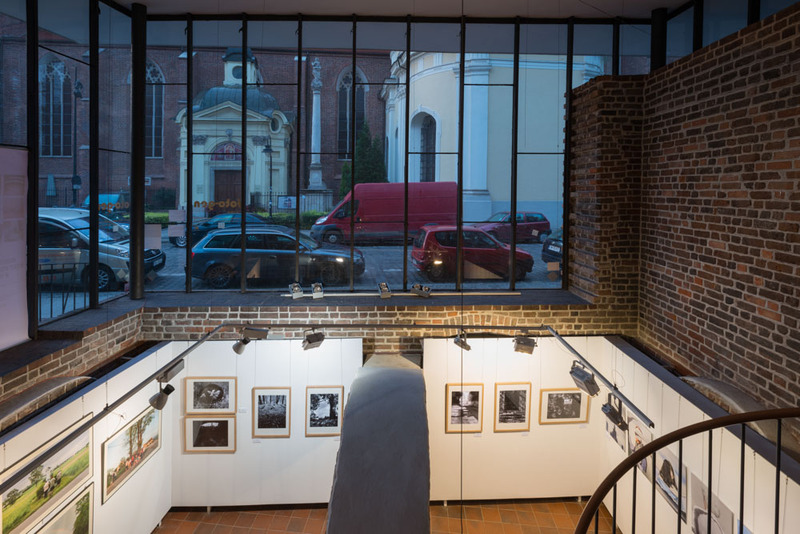 A joint exhibition with 5 other photographers curated by Krzysztof Jurecki. 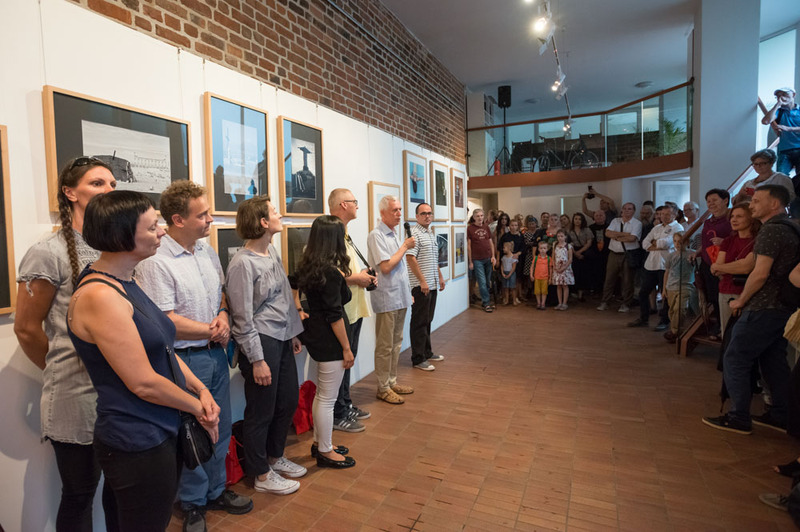 Pictures from the opening by Krzysztof Ligeza. Thank you to both Krzysztofs!